Al Mada is one of the largest private investment funds operating on the pan-African scene. First and foremost, it has an African identity. With its strong roots on the African continent – Al Mada is based in Casablanca – its aim is to contribute to the dynamic of South-South cooperation through impacting investments on a pan-African scale. 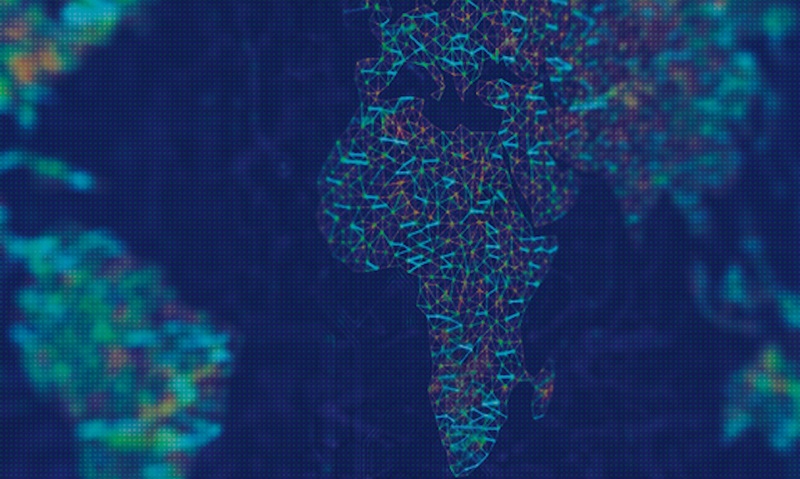 Most of the companies of which it is a shareholder, whether in financial services, insurance, mining, building materials, earthmoving equipment or vehicle dealership are already active in several countries on the continent, and this pan-African presence is set to grow at a steady pace in the next few years. Another major characteristic of Al Mada’s identity is its decision to invest long-term in structural business sectors, to foster the emergence of a modern economy and to improve people’s living standards. With a view to long-term development, Al Mada already operates with in seven sectors identified as generating socio-economic progress. Finally, one of Al Mada’s strengths is its ability to pool the expertise of teams from a variety of cultures and a range of partners to work together on joint projects. Identified as a reference partner, Al Mada has already achieved great successes with global leaders such as Santander, ArcelorMittal, LafargeHolcim, Caterpillar, Zain and Engie. The name “Al Mada” is accompanied by the tag-line “Positive impact”, reflecting the fund’s commitment to promote “useful” investments. 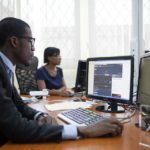 As a contributor to the modernization of the African economy, its goals and its vision are long-term and sustainable: investing in structural companies and projects, making its investments mature over the long term, marking time and space by its achievements in terms of making a positive impact on people and businesses. Thus, the positive impact of our investments is reflected in terms of economic development. Al Mada is involved in the development of core business sectors such as infrastructure, mining, energy, transport, construction, urban planning and tourism. The positive impact of our investments is also found at the social level, for example when we contribute to making financial services widely available to the largest possible number of people, to the development of modern distribution channels open to all households, or to reducing the digital divide by increased use of telecommunications. In addition, we strive to make a positive impact on the environmental level by participating in the development of clean energies and in particular by supporting the energy transition, while also paying special attention to the environmental impact of our activities. Al Mada is active in business sectors of structural importance to Africa’s economies and societies, where its investments generate positive impacts. With a diversified investment portfolio, Al Mada is currently active in seven main business sectors, either as a reference shareholder or as a co-shareholder. Al Mada regards banking and financial services as essential levers for macroeconomic and microeconomic growth in Africa. 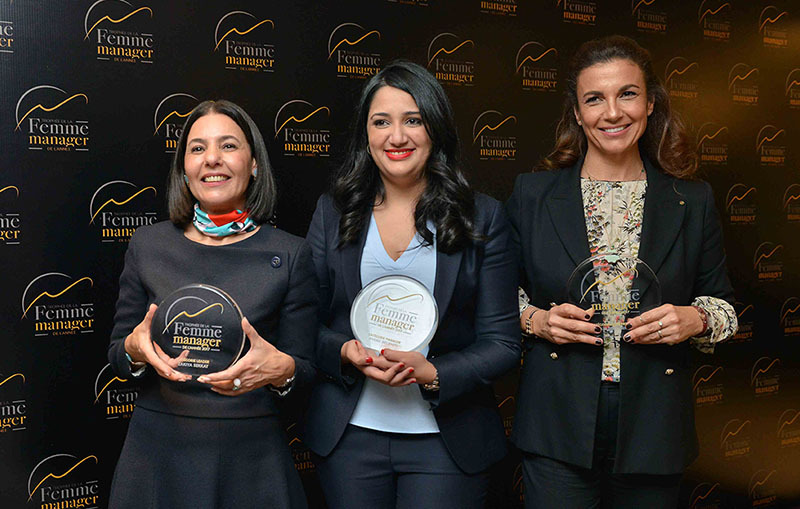 Attijariwafa bank is the leading banking and financial group in the Maghreb and in the WAEMU (West African Economic and Monetary Union), and is a key player in the CEMAC (Economic and Monetary Community of Central Africa). In addition to the banking business, the Group is involved in the following financial businesses, through specialized subsidiaries: mortgages, consumer credit, leasing, asset management, brokerage, private banking, consultancy, long-term leasing, factoring, etc. The Group employs nearly 20,000 people and manages a portfolio of nearly 9 million customers. 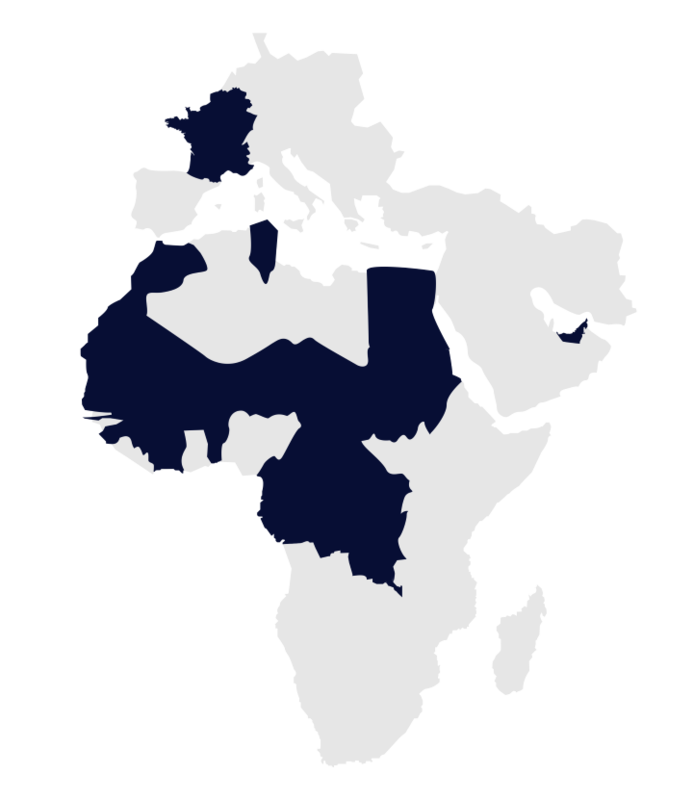 Attijariwafa bank is based in Morocco and operates in 26 countries through banking subsidiaries in Africa and Europe and also through financial companies or representative offices. Driven by its reference shareholder Al Mada, the Attijariwafa Bank Group is committed to South-South cooperation to promote progress in the countries where it invests. Morocco’s leading insurance provider, Wafa Assurance operates a bancassurance model and benefits from an extensive distribution network. It has almost 1,000 staff, backed by a network of almost 300 brokers and agents. Wafa Assurance operates across the continent and has a presence in Tunisia, Senegal, Ivory Coast and Cameroon. Agma Lahlou Tazi is a leading Moroccan insurance and reinsurance broker. The company offers all kinds of insurance and reinsurance to a customer base comprising major companies, SMEs/SMIs, professionals and private individuals, defining, developing and delivering innovative solutions in order to better quantify and manage risks. Through its investment in the building materials sector, Al Mada helps African construction and its inhabitants housing requirements, by supporting the development of this essential sector of the continent’s economy. Resulting from a strategic partnership of over 40 years between the LafargeHolcim Group, the world leader in building materials and solutions, and Al Mada, LafargeHolcim Maroc is the leading Moroccan building materials company. With a production capacity of nearly 12 million metric tons of cement per year, and nearly 1,200 employees, LafargeHolcim Morocco is a key player in construction in Morocco. Its ambition is to be a reference partner contributing significantly to national development, through its capacity for innovation and the know-how it brings to the building sector in Morocco. Founded in July 2016, LafargeHolcim Maroc Afrique (LHMA) is the result of the extension of the historic partnership between Al Mada and the LafargeHolcim Group to 12 sub-Saharan African countries: Benin, Burkina Faso, Cameroon, Cote d’Ivoire, Gabon, Guinea, Mali, Mauritania, DRC, Congo, Senegal and Sudan. It now has a presence in Benin, Cameroon, Ivory Coast and Guinea, and is gradually developing its production capacity to better serve the markets where it operates. 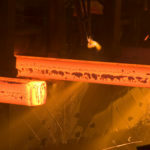 The result of a strategic partnership between Al Mada and ArcelorMittal, the world’s leading steel company, Sonasid is now Morocco’s leading supplier of long steel products, reinforcing bars and wire rod. With a production capacity of 1.2 million ton, its uses its technical and operational experience gained over many years to support the growth of companies in the building and public works sector and in industry. Al Mada is fully involved in the retail and distribution sector, contributing to making access to the benefits of large-scale distribution widely available to the largest possible number of people, and to the development of infrastructure and increased mobility by providing building site equipment and supporting car dealerships. 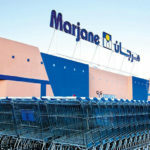 As a pioneer of modern mass retailing in Morocco, Marjane Holding brings modern products to the general public, in major urban centers and in smaller towns. It also manages 230,000 m2 of the latest generation of shopping malls, business parks and stores, with more than 9,200 employees and 100 sales offices in 30 cities, serving 57 million customers a year. Optorg is one of Africa’s historic distribution specialists, having developed a network in 22 countries currently run by 2,300 employees. It has been the official concessionaire of Caterpillar, the world’s leading plant manufacturer, for 85 years, and its subsidiary Tractafric Equipment offers a full line-up of site machinery in Morocco and Central Africa. Optorg’s other subsidiary, Tractafric Motors, which specialises in car dealership, represents some of the biggest international manufacturers, including Daimler, the world’s leading industrial vehicle company, Renault-Nissan-Mitsubishi and Hyundai, respectively the first and fourth largest automobile manufacturers in the world. Sopriam, which has specialised in Peugeot, Citroën and DS cars for over 70 years, is Morocco’s exclusive importer and distributor of these brands. In addition to its nationwide sales of new and used automobiles and light goods vehicles, the company also handles spare part sales and provides vehicle maintenance and repair services. Sotherma distributes two well-known brands of mineral water in Morocco, covering the three standard segments – still, sparkling and flavored: Sidi Harazem, Morocco’s historical brand of still water, and Aïn Saïss, a natural mineral water. Sotherma has two plants and has more than 570 employees. It also owns its own fleet of distribution vehicles that service some 38,000 traditional and modern sales outlets across Morocco. Environmentally responsible recovery of Africa’s mineral resources is essential for sustainable growth. In the mining sector, Al Mada is committed to implement programs that meet strict environmental standards. Wherever it works it also develops infrastructures and facilities to benefit the local population. 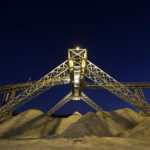 Managem has been involved in the mining business in Africa for 90 years and mainly produces precious metals (silver and gold), base metals (copper, zinc and lead), cobalt and fluorine. It has 21 industrial sites and directly or indirectly employs more than 7,500 people. It is also an integrated group that handles the whole value chain from prospecting for new deposits to the sale of its products, including operating extraction sites and the processing and recovering of mineral ores. Managem has developed an R&D centre near Marrakech, with more than 60 researchers, has filed 30 industrialised processes and has 8 internationally recognised patents. Al Mada has decided to support the development of a range of hotel and tourist accommodation and infrastructures that meet the best international standards. This initiative reflects its strive to improve the skills of the sector. 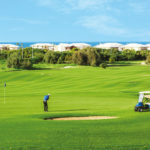 An expert in major tourist, office and residential projects, Ametys traditionally specializes in upmarket residential developments, golf resorts and business parks. In addition to its property development activities, the group has developed a line-up of integrated services delivered by specialist subsidiaries: engineering studies and project management assistance, real estate marketing, management and development of golf courses and management of condominiums. Ametys is also involved in the promotion of golf at two historical sites: Amelkis in Marrakech and Cabo Golf in the North of Morocco. In order to provide the benefit of its development and property development expertise to a wider population, Ametys has also extended its know-how to the mid-market residential sector. Atlas Hospitality Morocco – Hotels & Resorts is a leading chain in Morocco, with 27 operational units and 5 under development in the most popular tourist sites. Dedicated to leisure, business tourism and fitness, Atlas Hospitality’s offer is based on a targeted approach to the 3, 4 and 5-star segments. It now has a presence in the country’s main cities of the country and is tending to cover the whole territory. It employs 2,500 employees and generates some 2 million overnight stays per year. As long-term activities whose impact is particularly structural both on a small and large scale, the energy and the environment sectors constitute a priority for the African development, to which Al Mada is fully committed. Nareva was started in 2005 and is today a reference player in the electricity production and water cycle management sectors in Morocco. As an independent power producer, Nareva is a proactive player offering its customers reliable and competitive energy in the context of tailored partnership models and solutions. It currently has a portfolio of assets and projects equivalent to 3,350 MW of which nearly 60% is renewable energy. 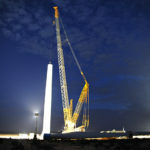 Among its major achievements, Nareva has built the Tarfaya wind farm, the largest in Africa, with a capacity of 301 MW, and the Safi thermal power plant, based on the latest generation clean technology, with a capacity of 1,386 MW. In the water sector, Nareva has developed the first irrigation project built as a Public Private Partnership in Morocco. Nareva intends to contribute to answer to growing water needs in an environmentally responsible and economically viable way. Nareva is now well-known in the field of renewable energies, and confirmed its position during the COP 22 organised in Marrakech, of which it was a major partner. The telecommunications sector is a driver of growth on which many innovative services depend. 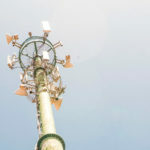 Competition in this market is a key factor in reducing the cost of access to broadband internet and connectivity for all. For this reason, Al Mada has decided to bring out and grow a challenger who has the will to transform its market, offering affordable prices for all and a line-up of products and services in tune with the latest uses. Inwi is a global operator covering all telecommunications services in Morocco: voice services (landline and mobile), broadband internet and data for the general public and businesses. After having made mobile service accessible to all, Inwi’s mission is to support the country’s digital development by making broadband internet accessible to all Moroccans. In order to do this, the operator can capitalize on the quality of tis 4G, Fiber Optics, ADSL and satellite internet infrastructure to rapidly connect the largest possible number of people. Inwi is a bold operator that has constantly innovated since it was formed, bringing real breakthroughs in all market segments (payment per second, internet keys, community packages, idar duo, etc.) and over the years becoming a benchmark for the market. Close to consumers and their concerns, Inwi made an early commitment to make technology useful for everyone. The operator’s social commitment has been shown in topics such as voluntary work, education and well-being, as well as on future topics where Inwi is a forerunner: gaming and entrepreneurship. Today, Inwi is the 2nd largest telecoms operator in terms of turnover. A 12-strong Board of Directors comprising leading figures from the business world, which meets twice a year. A CSR & Sponsorship Committee, which coordinates all CSR activities, with a particular focus on entrepreneurship and education. Al Mada has had an international dimension for several years. Our vision is primarily African. It is our responsibility as a long-term private equity fund to contribute to the emergence of the continent by devoting ourselves to its major development projects and by committing ourselves to the South-South cooperation dynamic. Environmental and corporate social responsibility (CSR) criteria are fundamental to Al Mada’s investment decisions. In particular, Al Mada includes the the United Nations Principles for Responsible Investment (UNPRI) in its analysis, investment and support processes. Al Mada follows a policy of investing in companies whose activities have a positive impact on socioeconomic development in the countries where they operate. Then, once a company joins its portfolio of assets, Al Mada sets it various obligations in terms of CSR. Al Mada encourages and supports actions taken by its affiliates, through its CSR & Sponsorship Committee. Specific actions plans are drafted in collaboration with the companies we invest in, designed to set targets and roll-out programs suited to the specific nature of every company, depending on their area of business, their location and their sensitivity. Through a dedicated foundation, Al Mada contributes to social solidarity towards the most underprivileged in society, to the reintegration of prisoners, to cultural and sports activities and to education and health. Al Mada is a founding member and strategic partner of the Injaz Al-Maghrib association. 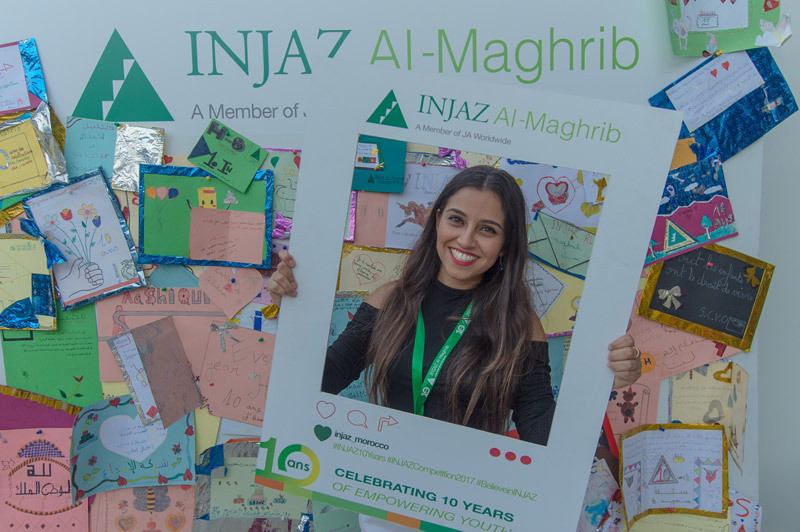 Created in 2007, Injaz Al-Maghrib is a recognised public interest non-profit organisation whose mission is to contribute to the emergence of a new generation of entrepreneurs in Morocco. To this end, it involves volunteer corporate executives in public educational institutions, from college to university, to run entrepreneurship training programs. Today, alongside other reference partners, Injaz Al-Maghrib is supported by several companies from Al Mada’s portfolio, whether through volunteering executives or through financial and material support.